How Far is ACE Platinum? ACE Platinum is a place you can live peacefully and keep your tensions at bay. Surrounded by luxuriant greenery, the homes offer a pollution free environment that seeps in through the large windows and spacious rooms. 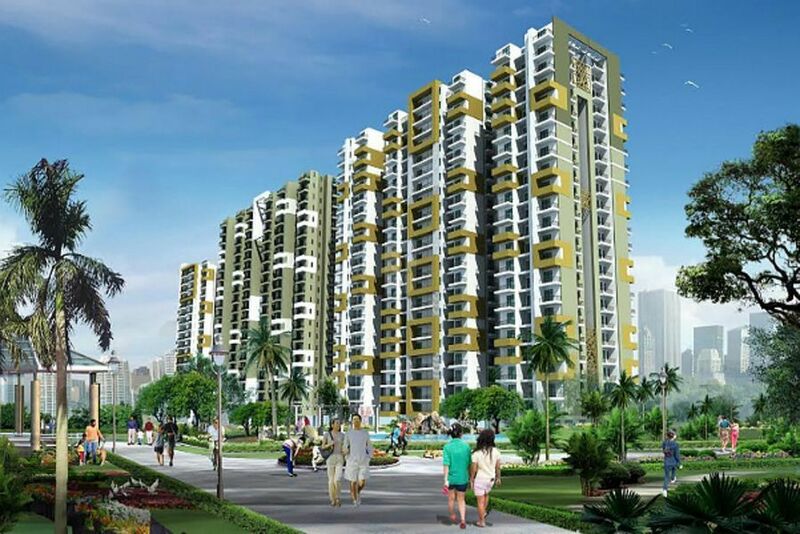 They offer apartments enriched with luxurious lifestyles and amenities at affordable price. Residents will enjoy the aids of convenient facilities as the project is near to shopping complexes, transport facilities, hospitals, educational hubs etc. The complex has an excellent design with planned and well-built roads, parking and green environment. ACE Platinum welcomes you to come and explore the spellbinding lifestyle and clean environment of their complex.